We stock a range of excellent professional quality drills and breakers ideal for a range of trades. 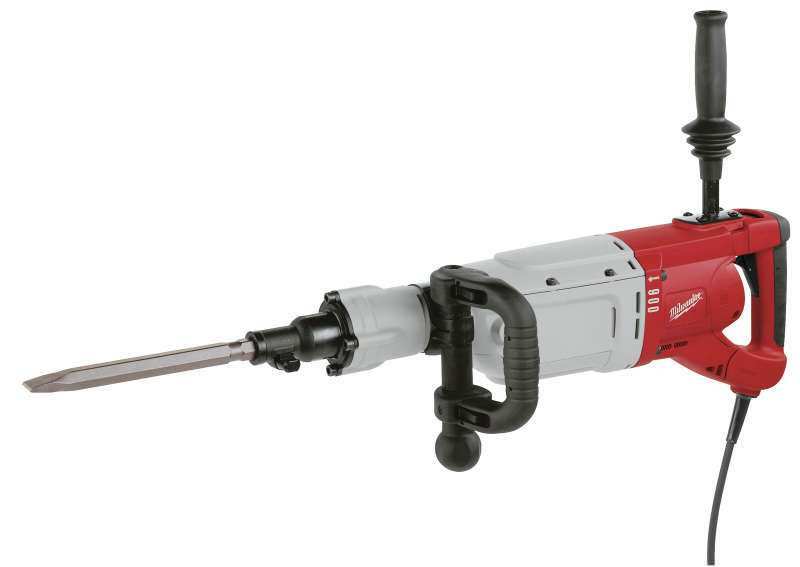 The products in this range include 18 volt cordless combi hammer drills with 2 li-ion batteries, Milwaukee 100 volt kangos, 80mm diameter core drilling rigs, 130 or 160mm diameter core drilling rigs and 240 or 250mm diameter core drilling rigs. Have you spent over £100 online? On any purchase either individually or in bulk you will receive a free delivery service right to your front door. Any items we currently have in stock are also available for a next free delivery service. Not sure on a size or need a question to be answered? We’re here to help! Just call our helpful team here at Sibbons on 01206 823448, email us at: sales@sibbons.co.uk or via the website. Why don’t you join us on Facebook? We promote the latest deals and offers on our page to keep our customers involved with the business. The Milwaukee 900K 110V Kango is a powerful and effective Milwaukee Breaker featuring 3 soft grip, anti vibration handles, 1600 watt motor and service light indicator.